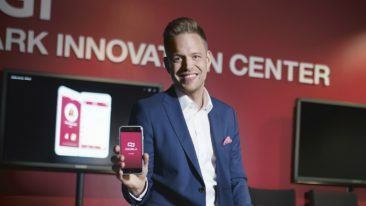 "It is entertainment, but with a more creative touch," Sumoing CEO Ilkka Teppo told Good News from Finland last year. Recolor app by Finnish Sumoing is to feature on 90 million cereal and food packages in the US, reports Finnish business daily Kauppalehti. 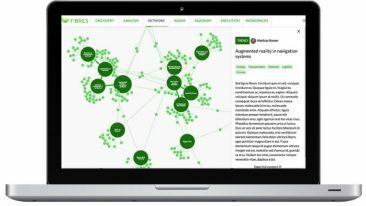 The huge visibility is a result of a marketing contract between Sumoing and the food giant Kellogg Company. As part of Kellogg’s annual back-to-school-campaign, the packages will direct consumers to the Kellogg’s colouring pictures on Recolor. Kauppalehti notes that alongside existing projects, Sumoing is currently negotiating with several big corporations in the US. The company has already received marketing support from Apple, which has helped boost the app’s user numbers to six-digit figures. 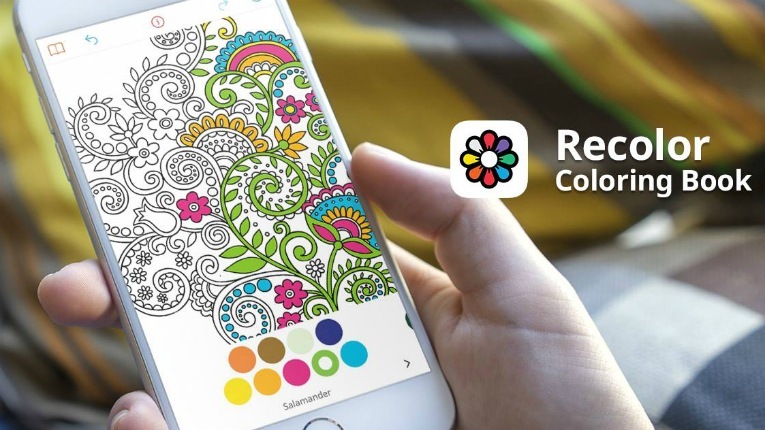 In January, Recolor became the world’s most popular colouring book app, and at the moment it boasts about four million active users a month. 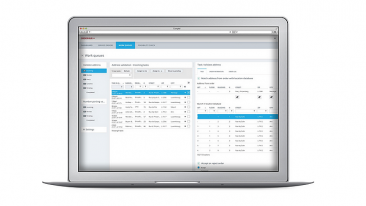 To learn more about Sumoing and its apps, read our feature from August last year here.